Long Beach, CA (June, 2009) – Interior designers and design enthusiasts have a joint goal of creating a comfortable, beautiful and unique haven. Yet, only a small percentage of people actually utilize a designer’s services. 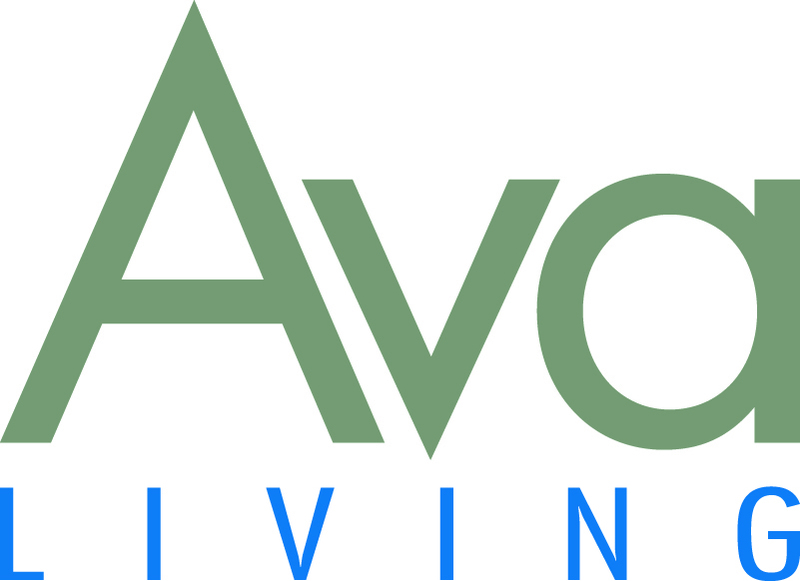 Ava Living (www.avaliving.com), a specialized social network, has just launched its “Designer Room Review” program, a core offering of the site’s mission to serve as a showcase, marketplace, and ecommerce meeting spot where consumers meet designers and develop lasting and beneficial relationships. The Designer Room Review (DRR) offers free professional room reviews to Ava Living members, placing them on a path to spend smarter, while tapping professional advice they can research at their own convenience and on their own terms. At Ava Living, design enthusiasts are able to create a member page (similar to Facebook or MySpace) in a fun and easy-to-use networking environment, while viewing designer pages, becoming a ‘fan’, saving images that inspire, and searching professionally designed rooms based on room type, color, or tags that are divided by ‘style’ or ‘mood’. These engaged consumers start to see which designers’ work they relate to the most, with an eye to asking for remodeling help, no matter where they each are in the world. Designers get access to a rich marketing platform, including a member page and presenting rooms through single photos or through AvaVision (loading multiple photos to a 360 degree view). Designers may also contribute / write articles for the website and participate in the site’s Featured Designer opportunities, and more. AvaLiving.com recognized a need from the design community to be connected, and the lack of a dedicated ‘meeting space’ for the design community to become deeply engaged. By becoming an active member, designers can multiply their revenue through increased global consumer access and design reuse. Through regular updates and communication, they are also able to build credibility and trust with networked members, without having to spend large amounts of time and money. The Designer Room Review is a simple three-step process. After reviewing designers’ work, the consumer selects a designer to review his/her room, then names the room and room type, and uploads photo(s) of the room. The DRR is a free process through which the designer rates (1 to 3 stars) the room based on five design principles (Harmony & Unity, Balance, Rhythm, Emphasis, and Proportion & Scale) in a template and states in a few paragraphs what does (not) work in the room, within three business days. The design discussion and terms used in the DRR were carefully selected and vetted in a process of engaging designers about their training and work experience. Designers pay a minimal monthly or annual fee to participate in the DRR program. Consumers can have more than one designer review their room. Upon receiving their DRRs, they may find one particular designer with whom they resonate and would like to know how the designer would ‘design’ their room. This leads to the next level in building that designer-client relationship called Designer Advice. The consumer pays a minimal, pre-designated (between Ava Living and the designer) fee that ranges from $39-110, and the designer addresses the “7 Most Important To Do’s For Your Room” in more extensive detail. The points are selected from a checklist that includes fabrics, furniture, space layout, wall finish, window treatments, etc. ; but the advice is unique. After this stage, the ongoing relationship continues offline between the consumer and the designer. Bassett-Parkins and co-Founder and COO Hanh Ngo are an accomplished, 15-year entrepreneur team, having helped launch Netgateway (now Imergent AMEX: IIG) which is now a $140 million a year company. They carefully researched how to make Ava Living meet both designer and consumer needs. As a former CAD expert who serviced Fortune 100 clients for Interior Space Design, Bassett-Parkins mined many designers’ input. They both also spoke with consumers, design-focused corporations, and read interior design white papers. Through these focus groups, they discovered that HGTV both encourages and intimidates consumers. And they learned that people spend a lot in the design sector, the height of which was $700 million in 2007. Bassett-Parkins and Ngo see Ava Living not only as good business, but the right forum to “bring together the underutilized and misunderstood interior designers with consumers, to create more and confident consumers of design than have ever existed before,” observes Ngo. Media inquiries and image requests, please contact Agnes Gomes-Koizumi (agnes@agkmedia.com) or Julie Du Brow (julie@dubroworks.com) at 323-937-5488 or 310-821-2463.